Things can go up in smoke really fast… an expression for when misfortunate events occur and things go south with the quickness. But we don’t want to explore that kind of smoke, no no no… This isn’t a write-up of THE kind of smoke that Dr. Dre and Snoop, or for you older generations Cheech and Chong hold dear, oh no! We’re all about the smoky note found in Spirits that comes with the distillation itself, or is perfected later on. 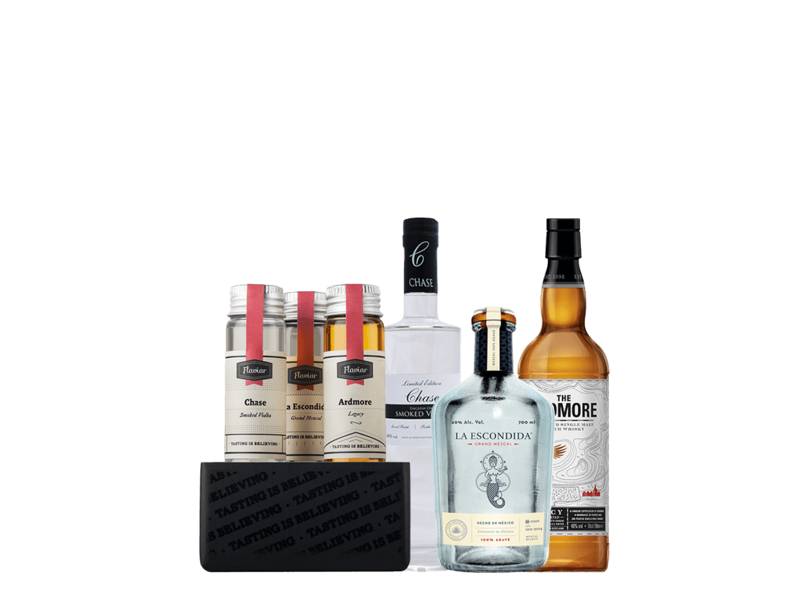 The vivid and wide palette of smokiness is widely ascribed to Scotch Whiskies hailing from Islay, where they earned their cult status on account of their peaty, smoky soul centuries ago. Truth is, the smoky aroma can come from lots of different sources, not just charred barrels, barley-malt drying over a fine fire of peat, or even wood. Mezcal gets it smoky heart from the burn of the agave plant, which has thrived in parts of Mesoamerica for centuries. In view of the modern trend of finishing or enhancing your everyday tipple in any way possible, we’ve gone where no one has ever gone before in search of the Holy Grail of Smoke. We couldn’t just look past the obvious ones that take peat and charred barrels for granted, oh no… We went all the way. And so should you… Give smoke a chance. 1) Scotch Whisky hailing from Islay has that cult like smoky style that comes from malting barley over burning peat giving flavours known as phenols. These are measured in parts per million (PPM). 2) In the Whisky industry Peat was first used for heating the pot stills, however that didn’t lead to the smoky taste of a Whisky - that comes during the process, when the malted barley is dried over Peat heated fire. 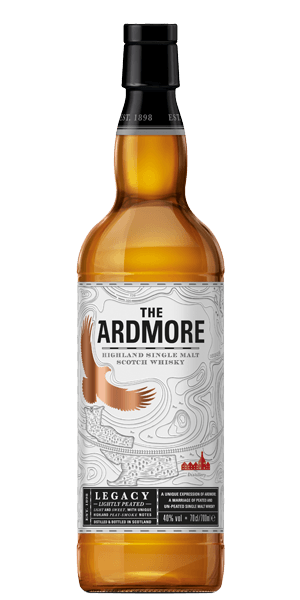 The Peat is burnt underneath the malted barley to stop its germination, helping preserve the malt for storage. 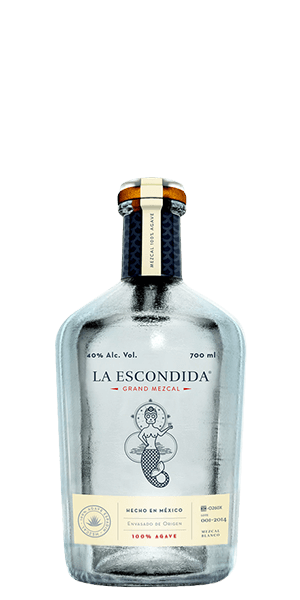 3) Traditionally any spirit distilled from agave is a Mezcal, so Tequila is a type of Mezcal. The first Tequilas were even called Vinos de Mezcal, that’s right, Mezcal Wines! 4) Bartenders love the opportunity to play with Mezcal’s full-bodied flavour and smoky notes, there are hundreds of cocktails out there, our favourite being Quicksand... You should try them as soon as possible! going only for the enhancements that give out only the best results. 6) Cheech & Chongs movie named “Up in Smoke” from the 70’s was about two stoners unknowingly smuggle a van - made entirely of marijuana - from Mexico to L.A. in a quite funny manner. 7) The Up in Smoke Tour was a West Coast hip hop tour in 2000, headlined by Dr. Dre & Snoop Dogg. To some this are the only remains of what hip hop once was… No pun intended! 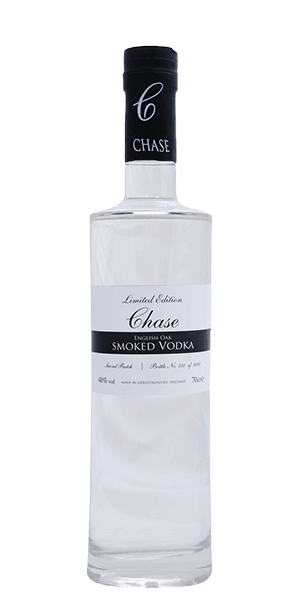 Decent, but not a fan of smokiness in my liquor. The mescal was great though.